New for April 2015! After providing an hour's worth of material on analog/RF time delay at GOMACTech 2015 for a tutorial on phased arrays and beam-steering, the Unknown Editor will spread the word on phase delay on this page. There seems to be a broad misunderstanding about how to determine time delay from S-parameters. Here is an app note that tells you to look at group delay, which will give you misleading results. Microwaves101 will set you straight. Phase delay is what is used in designing time delay units, in order to convert S-parameter data into units of time. This is not complicated calculus like Fourier transforms, it is simple algebra. Not everyone knows this, but phase delay is by definition, time delay, as we will derive below. When frequency is in GHz, time delay will be in nanoseconds. Angle is in degrees, if it was in radians you would divide by 2xpi, so says Captain Obvious. Phase delay is the true measure of time delay, which can be proven from the Telegrapher's equations. Behold the image below, it has been used to describe transmission line behavior since the 19th century. The "prime" notation implies that these are incremental values of lumped elements normalized per unit length (Henries per meter, Ohms per meter, Farads per meter and Siemens per meter). All of names of the units are capitalized as they are names of scientists who can be found in our Microwave Hall of Fame (click on their links). 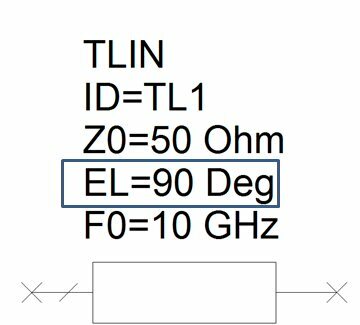 Now we will make the a simplification that is one of the foundations of microwave engineering: for near loss-less transmission lines, (R’<<ωL’ and G’ << ωC’ ), the propagation constant can be separated into a phase constant and an attenuation constant. 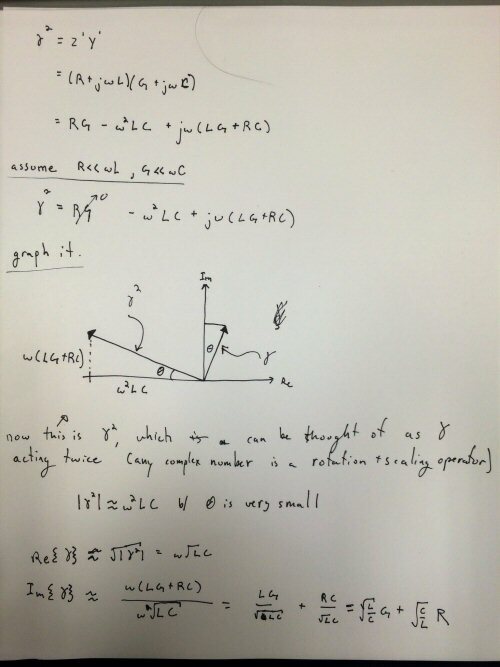 By the way, here is a derivation of that simplification, by Dr. Alex Arsenovic, who offers free microwave analysis software on scikit-rf.org. No, that is not a hair on your screen, it was on the scanner. Perhaps you can send the image out for a DNA test to see just who might have left a hair there... just don't send it to the FBI or the wrong man will get convicted. We are almost done. Note that electrical length of as transmission line is related to the unwrapped phase angle of S21. If your electrical length was 360 degrees, the unwrapped phase angle would be -360 degrees, for example. One final substitution into the time delay equation and we get the formula for phase delay. Voila! 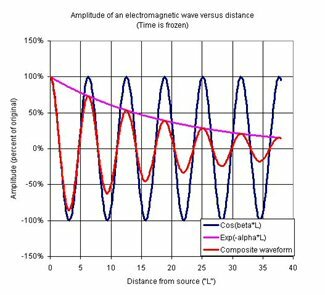 Absolute phase delay may be ambiguous, especially if low frequency data are missing. Have you ever tried to divide S-parameter data by frequency in Microwave Office? You will find yourself calling the help hotline. We'll show you how it's done. We'll help you out with an example, coming soon.